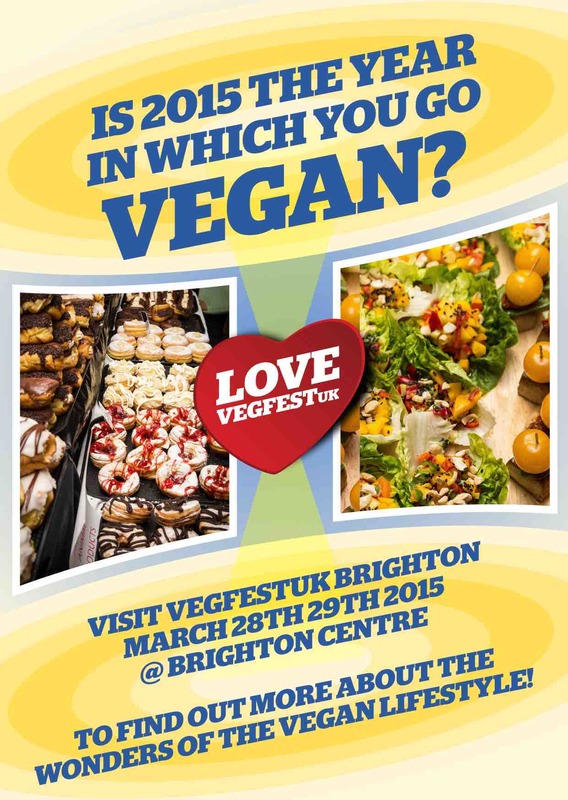 As we approach our Brighton event at the end of March, the VegfestUK office is heaving with activity – the phone's barely stopped on stall queries, and with a new show on the horizon, we'd better get even busier! 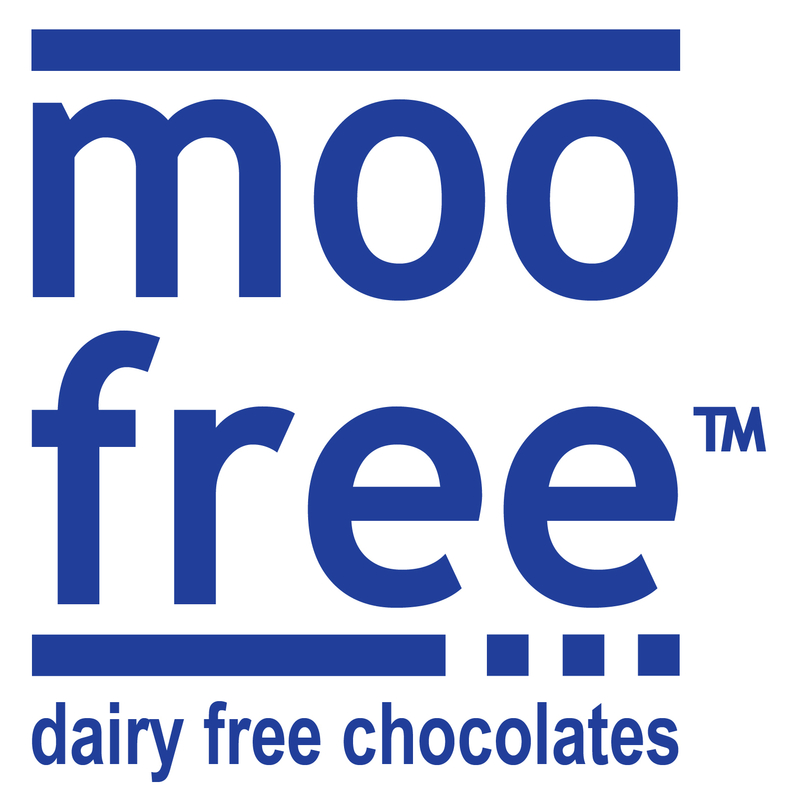 The 2 day vegan food fest is preceded by a brand-new Glasgow-based venture The Only Way is Ethics comprising of a number of ethical, fairtrade, organic and vegan enterprises in the region. 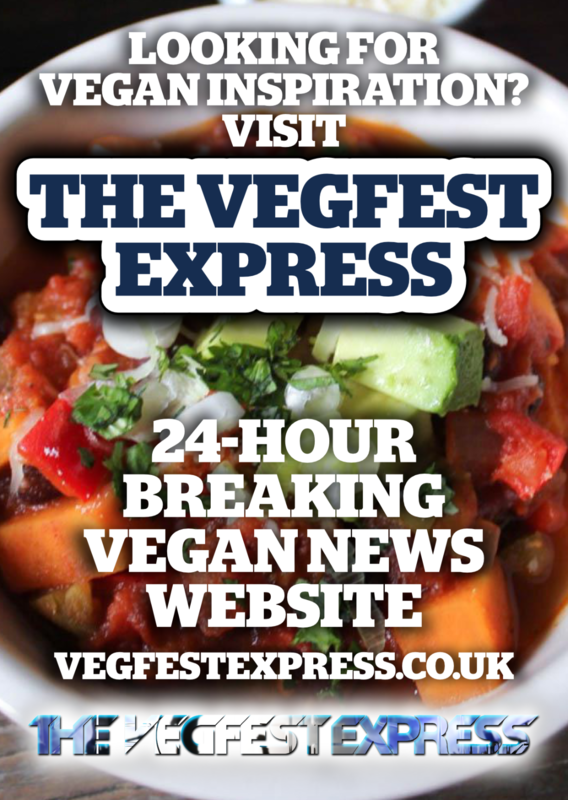 This joint venture is a result of months of planning and the Vegfest organisers were thrilled to be able to announce an event of this scale. 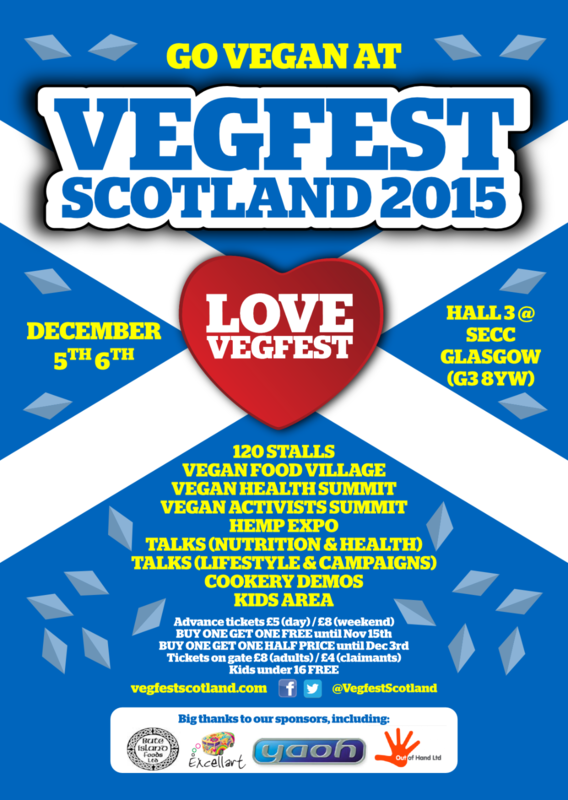 The event website vegfestscotland.com will be live in May. 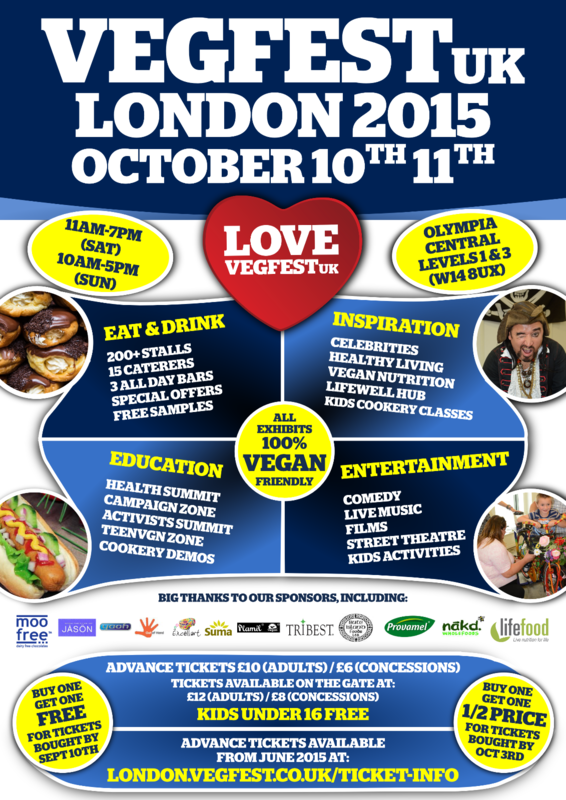 Over 8,000 advance tickets to VegfestUK Brighton have already been snapped up. 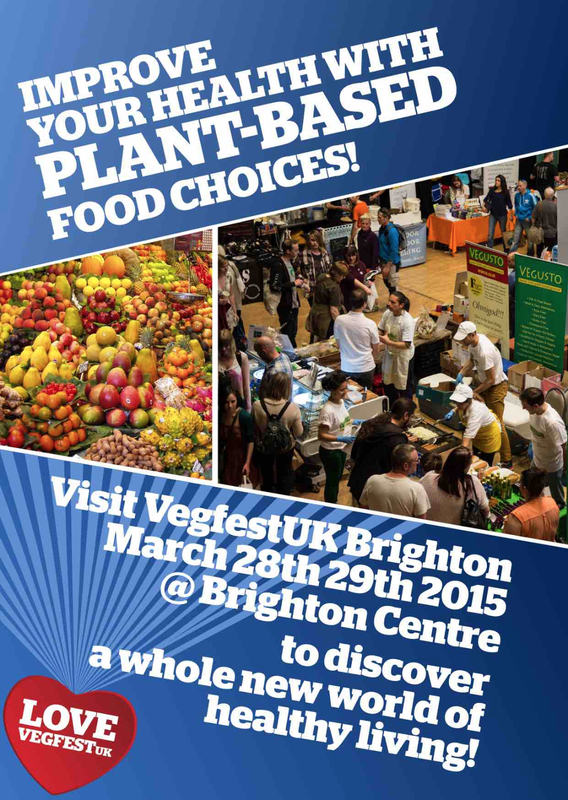 Advance tickets are available at £5 a day and £8 for the whole weekend, and these are available to purchase online at www.brighton.vegfest.co.uk/admission up until 10am on each of March 28th 29th. Tickets are also available on the door at £8 for adults and £4 for claimants. Kids under 16 get free entry. 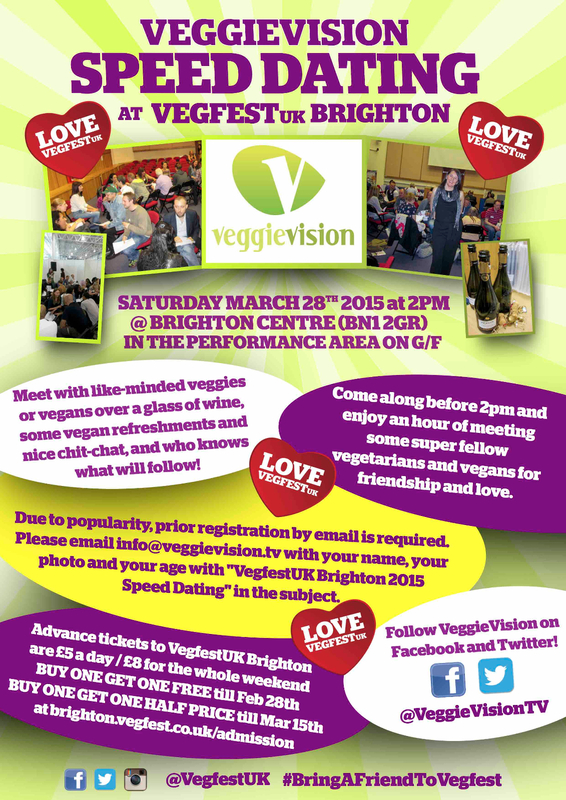 Karin from VeggieVision will host a speed dating session at VegfestUK Brighton. 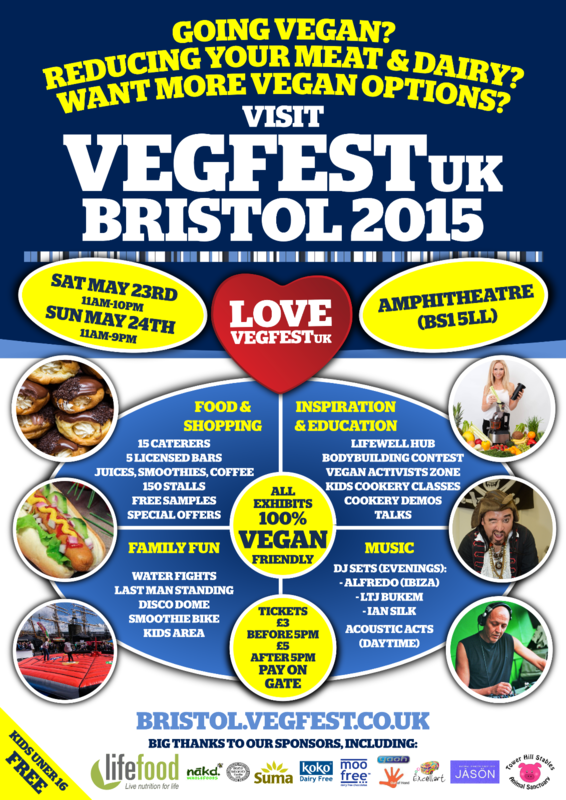 Karin set up her own speed dating site www.veggievisiondating.com to connect like-minded souls in the veggie world and has hosted speed dating at VegfestUK events for 2 years running. 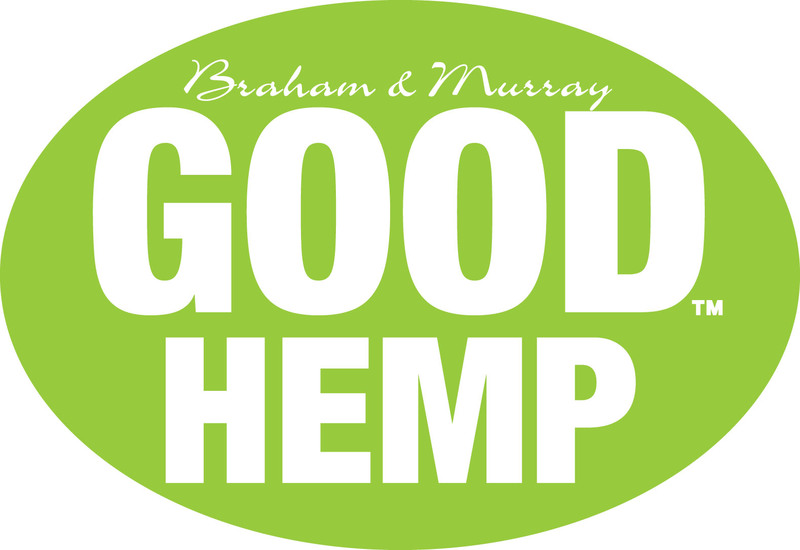 Her superbly organised sessions are always very well attended, light hearted and full of fun, humour and much more! 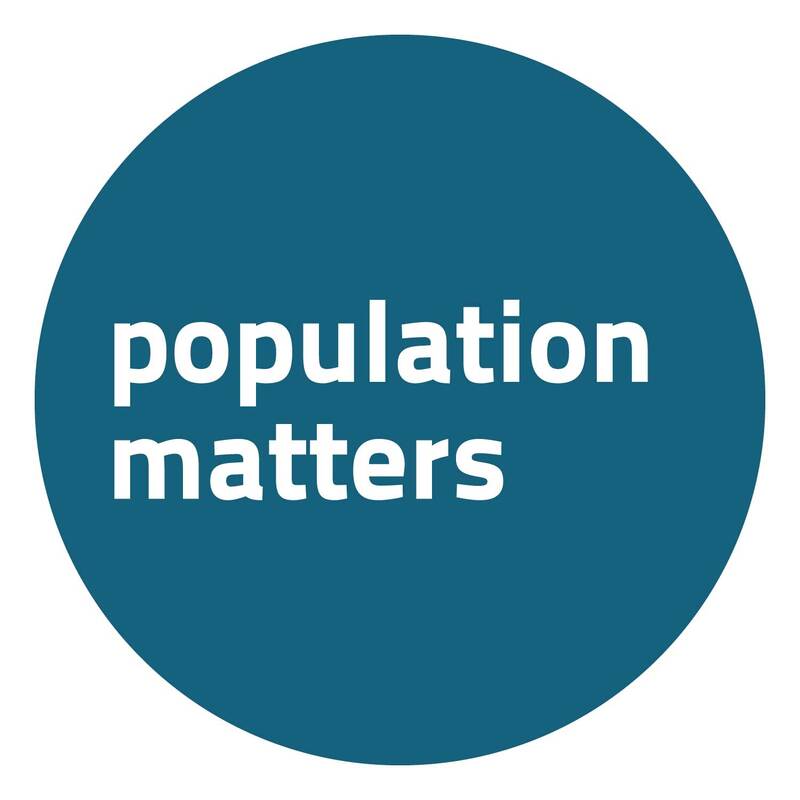 Due to popularity, prior registration is required. 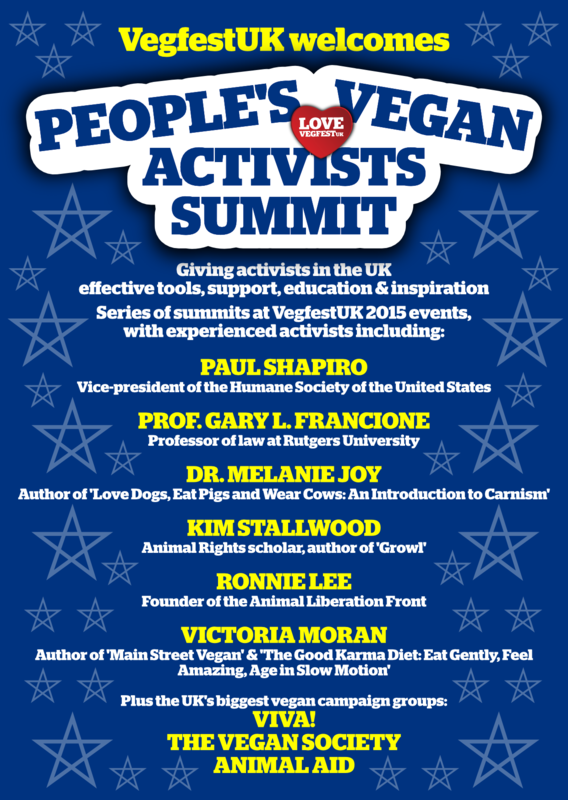 If this is your cup of tea, please register in advance by emailing info@veggievision.tv (with "VegfestUK Brighton 2015 Speed Dating" in the title) to participate stating your name, age, what session, if you have a website or Facebook page or send a photo for ID on the day. 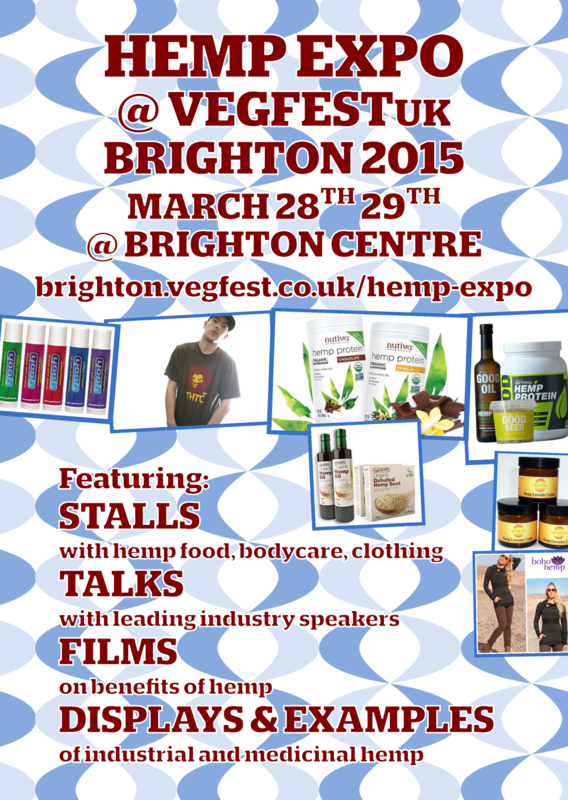 Our Hemp Expo at VegfestUK Brighton will showcase the industrial and medicinal benefits of hemp and its applications. 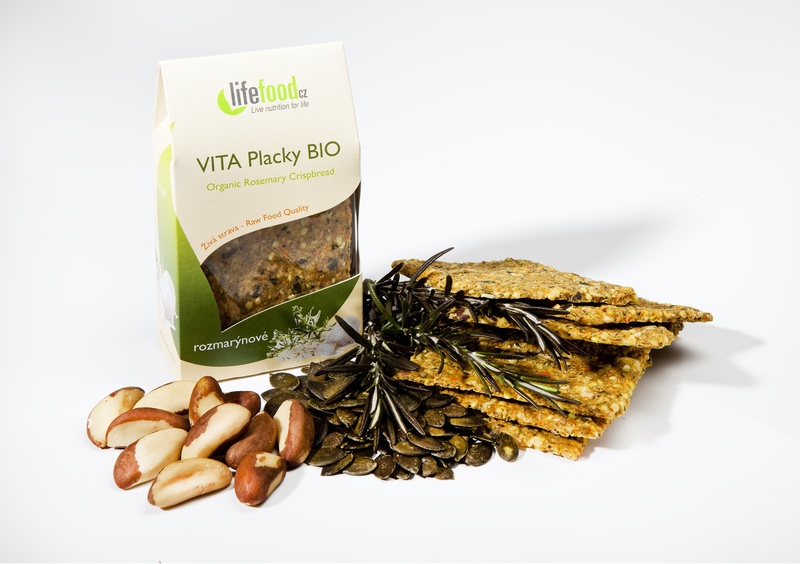 Activities include: stalls, display areas, talks by industry leaders and experts on the subject alongside short films. We've printed over 250,000 flyers, 8,000 posters and 5,000 programmes for our upcoming event, and big thanks to those lovely souls who have helped us distribute these in their neighbourhoods. In the remaining days leading up to the event, we're asking for help with 1-to-1 flyering mainly in Brighton and surrounding areas. 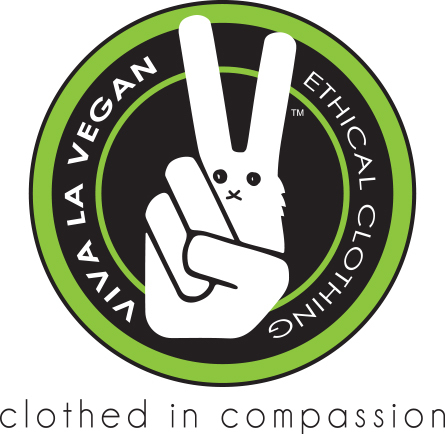 If you'd like to give us a hand, many thanks – please email info@vegfest.co.uk with your postal address and quantities needed.